Looking for the best Spa and Salon near Me ! 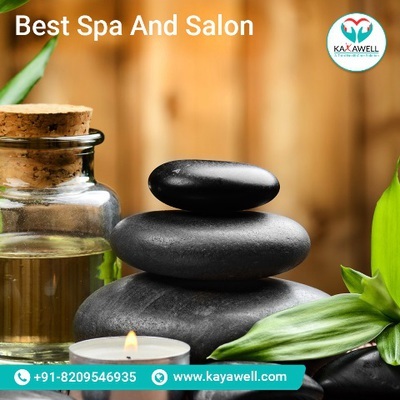 Everyone wants to look for the best spa and salon at their nearest location. Kayawell is an online healthcare portal, always ready to assist the people who required any kind of healthcare services in their town or home. Just find your regarded services such as medical doctor or diagnostic centre at your near location and check list of your specialties. "Contact us: Official Website: https://www.kayawell.com Mail: info@kayawell.com Call us: (+91)7073628886 Address: KayaWell Apartment 8-A Shri Gopal Nagar, Gopalpura Bypass Jaipur, Rajasthan – 302019"